Save us from destruction by not causing us harm. Allow us to live by having a prosperous future. Whereas Satan is a thief who comes only to “steal, and to kill, and to destroy”, God is clearly the watchman and protector who gave us His Son Jesus to save us from not only Satan, but also from ourselves and the destructive nature of our free will so that we “might have life” and that we “might have life more abundantly” (John 10:10). GSL is not and should not be confused with personal financial counseling or advising. 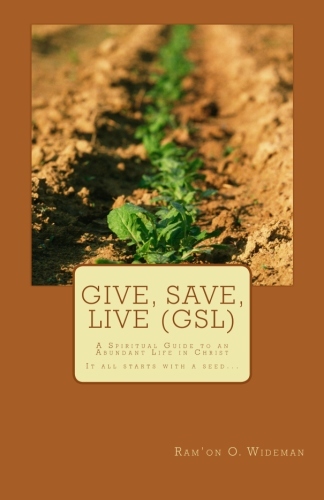 Rather, the lessons taught in GSL are and should only be used as scripturally based guidelines for all Christians to live by in order to receive the blessings of Abraham in their lives. Contact us today to see how we can assist with your business management needs. 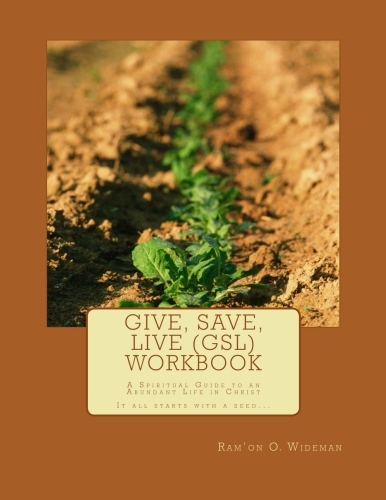 Course materials include the Give, Save, Live (GSL) Manuscript, which mirrors each lesson taught in the course as well as the accompanying Give, Save, Live (GSL) Workbook as seen below (also sold individually on the "Store" page).